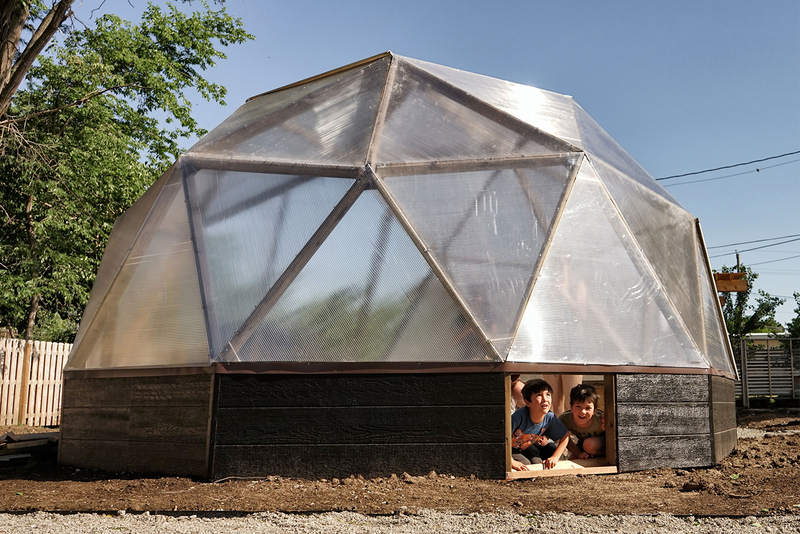 The Union’s Abundance Garden includes 960 square feet of raised garden beds, a geodesic dome greenhouse for seedlings and off-season growing, a small fruit-tree orchard, composting facilities, a performance space, and an outdoor classroom used for community events and The Union’s Youth Engagement programs. 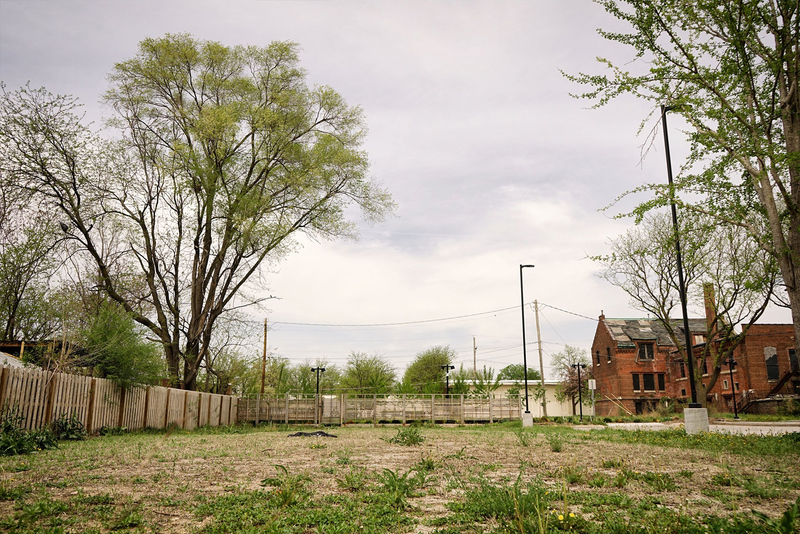 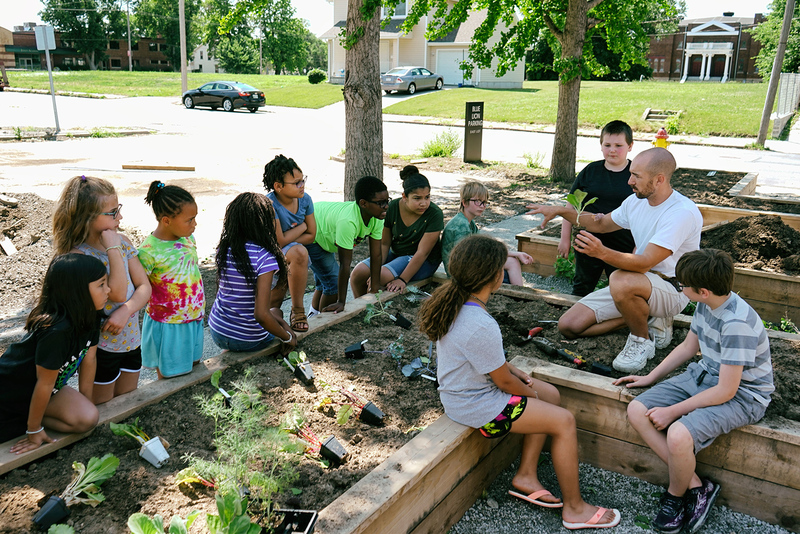 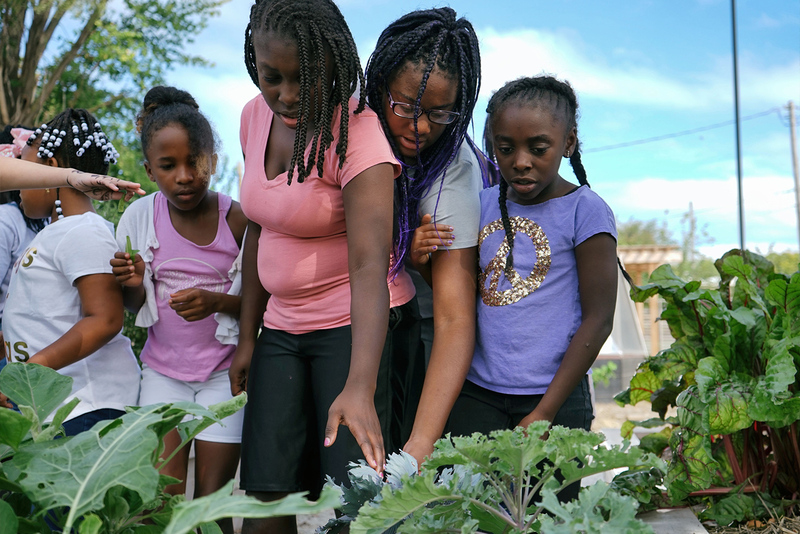 The Abundance Garden also provides fresh fruits and vegetables to our neighbors in North Omaha – one of Nebraska’s most populous food deserts. 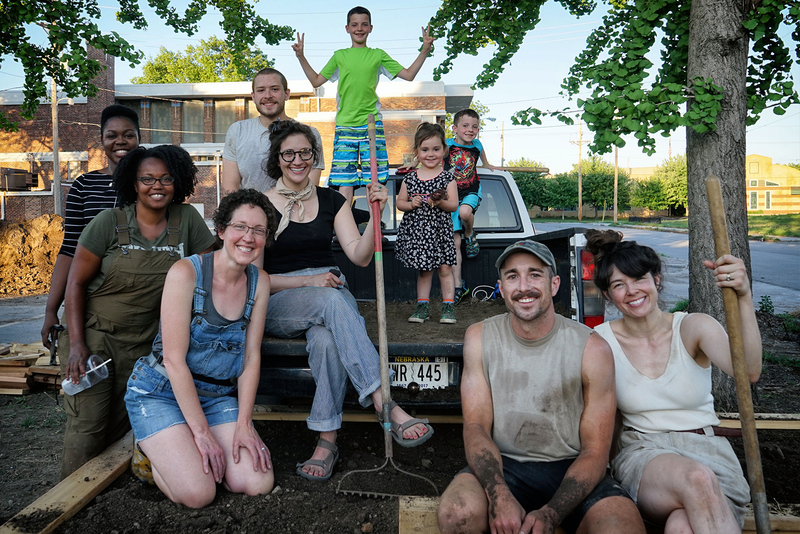 The garden is a free-pick site, and community members are invited to share in the harvest as needed, or simply enjoy the garden shade any time during open hours. 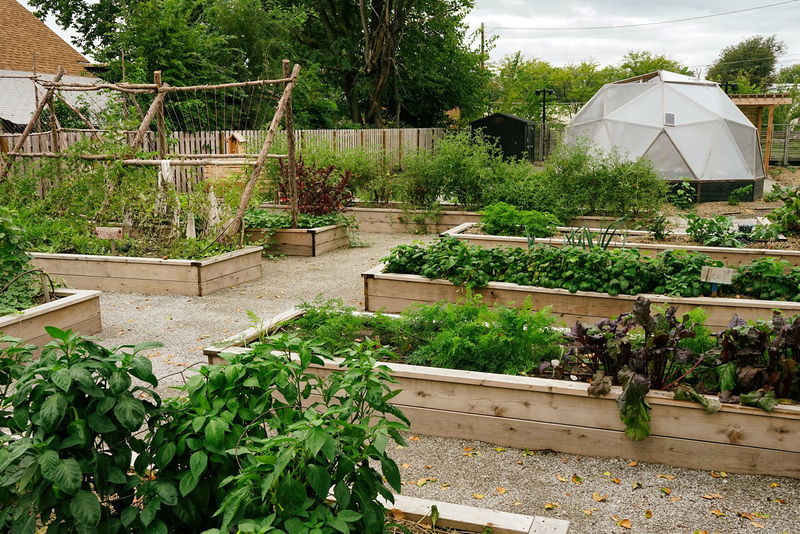 We’re incredibly grateful to The Peter Kiewit Foundation and Mulhall’s for their generosity & support in the development of the Abundance Garden!